I recently received a member question regarding my presentation at the 2018 World Golf Fitness Summit. 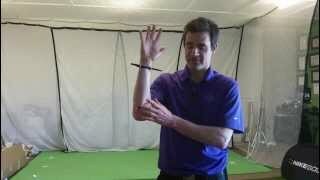 In this presentation, I cover a number of 3D graphs detailing key movements/patterns of the release. 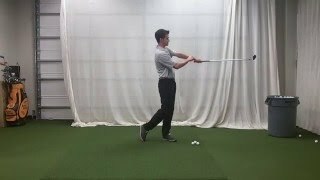 One of these movements, which is often seen in elite golfers, is supination from both the right and left arm during the downswing. While this pattern can be a bit tricky to understand, it is easier to grasp if we start by isolating the movemements of each arm first. Troubleshooting Supination Understand the common faults and fixes associated with lead arm supination.